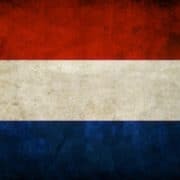 Would you like to improve your Dutch fluency, vocabulary or overcome your fear of speaking Dutch? Well, if you want to improve your speaking skills then this is the time! 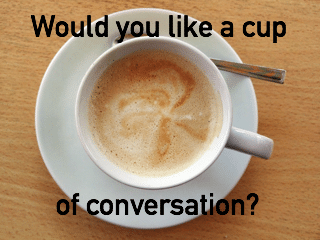 At Language Corner we are offering Dutch Conversation Courses in Amsterdam which focus on improving your speaking skills. In the lessons different topics will be discussed and debated in an interactive way. 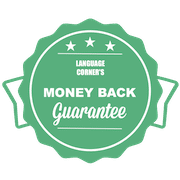 In this way you can improve your fluency, vocabulary or fear of speaking Dutch. You will have the chance to practise Dutch with other students of your level and of course with our native teachers. To join us you don’t need anything but your presence!